Alfalfa: "The Father of Foods"
While the word "Alfalfa" frequently evokes this image, alfalfa is known as both "king of the herbs" and "the father of all foods" because of its remarkable nutrition. Sterols to help lower cholesterol. Calcium for both bone health and digestive health. 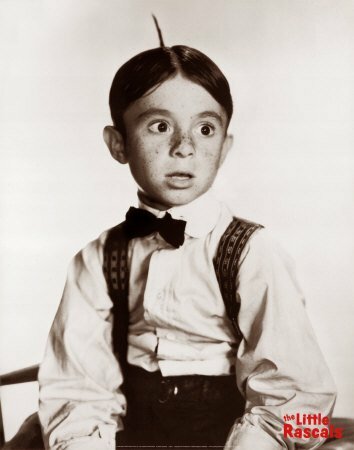 Alfalfa is so high in calcium that it can be a substitute for milk.